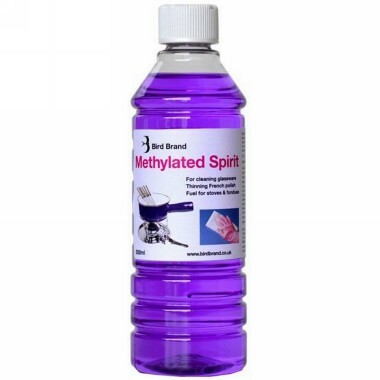 Mineralised Methylated Spirit for use as fuel cooking and heating and solvent for mixing and cleaning. 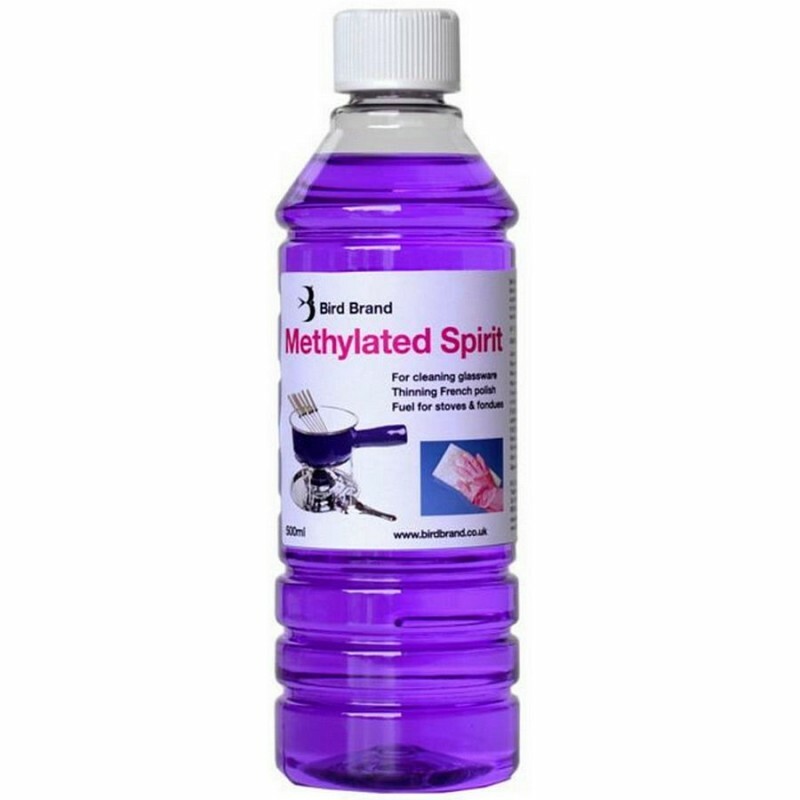 It is a denatured alcohol and manufactured from virgin materials resulting in a cleaner burning flame. It is also used with good effect in Triangia and other burners.